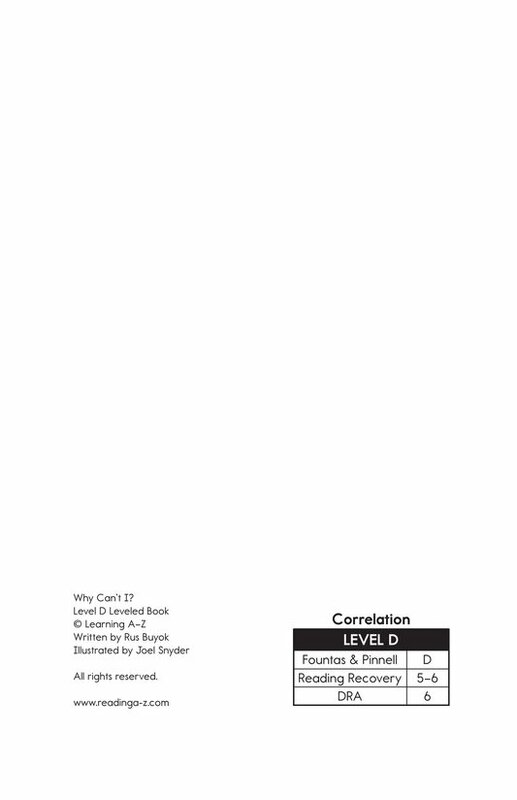 > Books > Leveled Books > Level D > Why Can't I? 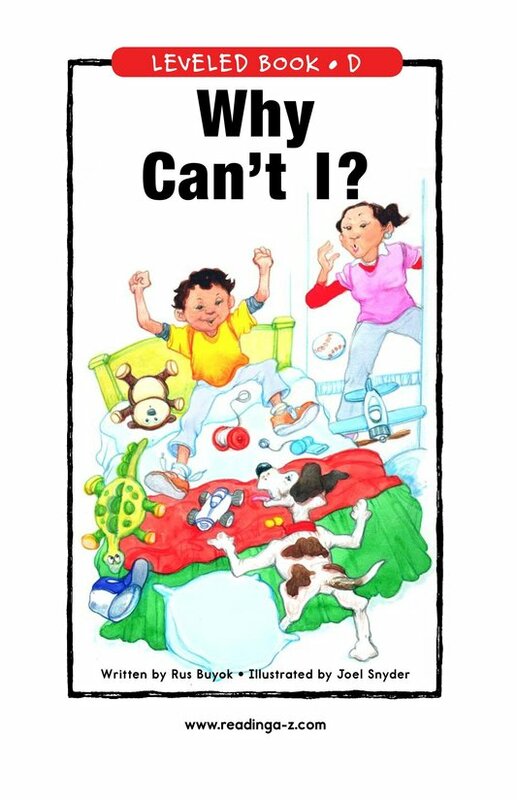 In Why Can't I? 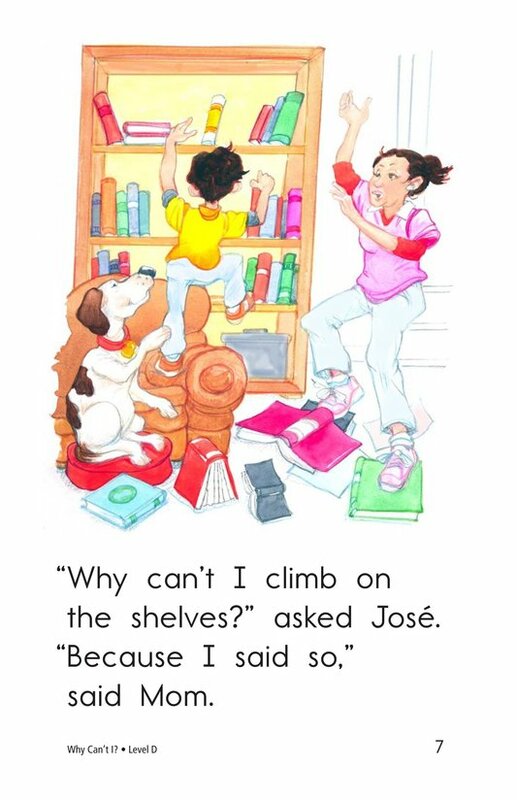 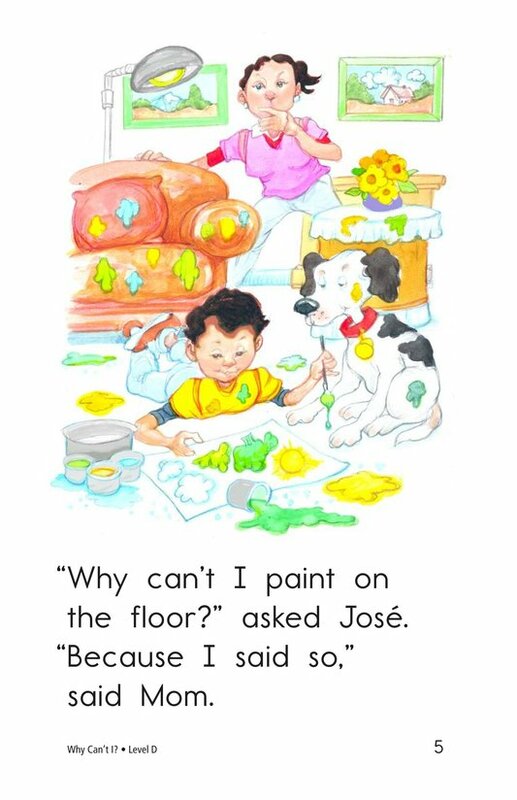 Jose wants to know why he can't do things he thinks are fun. 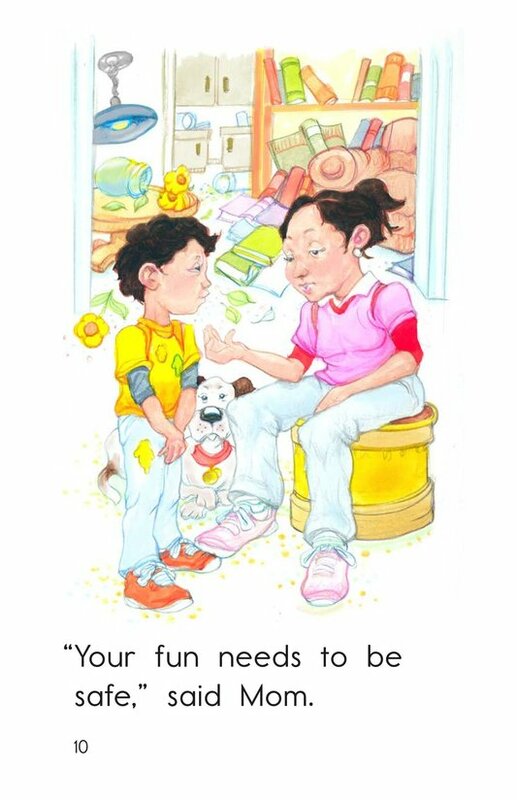 Mom says his fun needs to be safe. 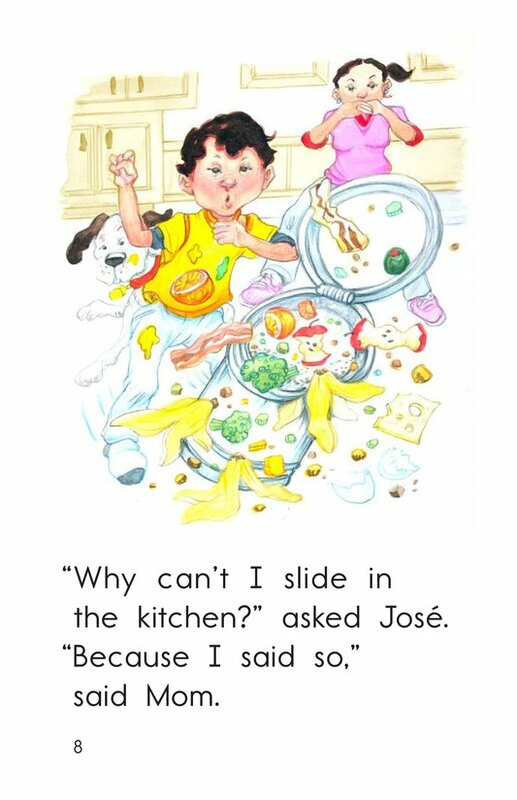 Will Jose find something safe and fun to do? 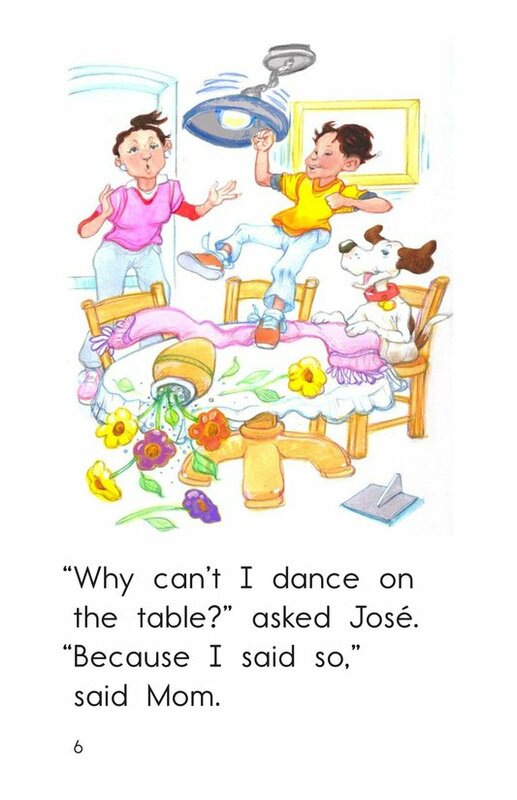 Students will have the opportunity to make inferences and draw conclusions as well as ask and answer questions as they read this engaging book. 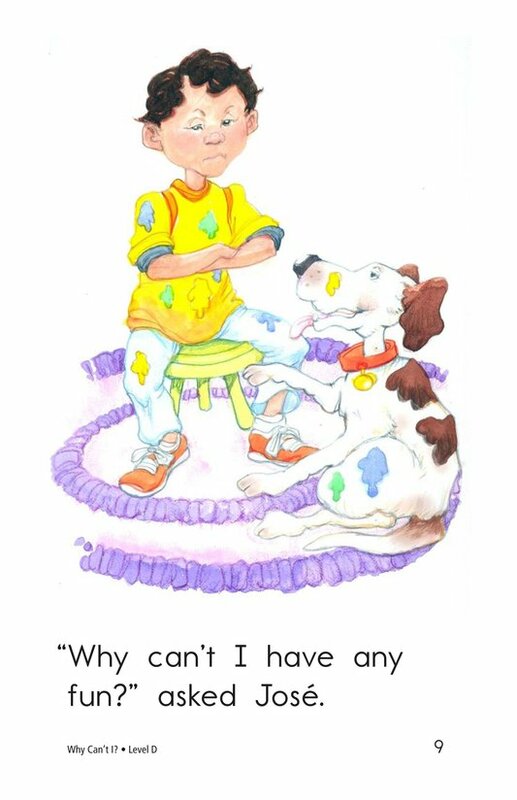 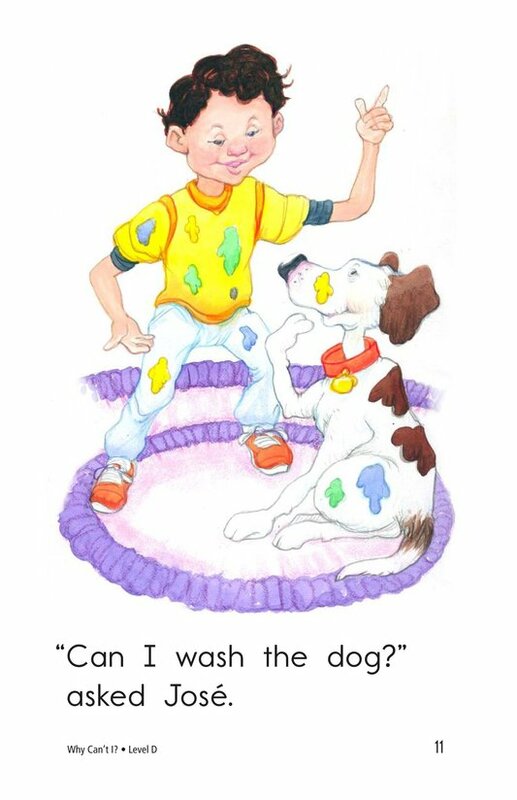 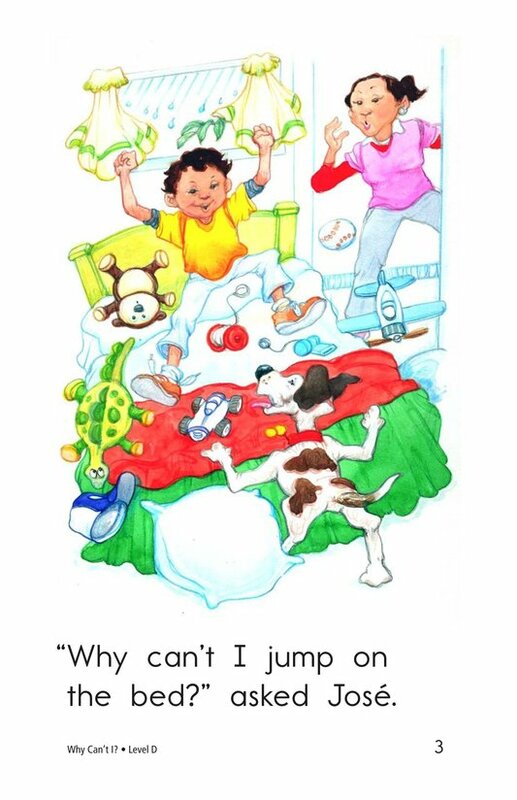 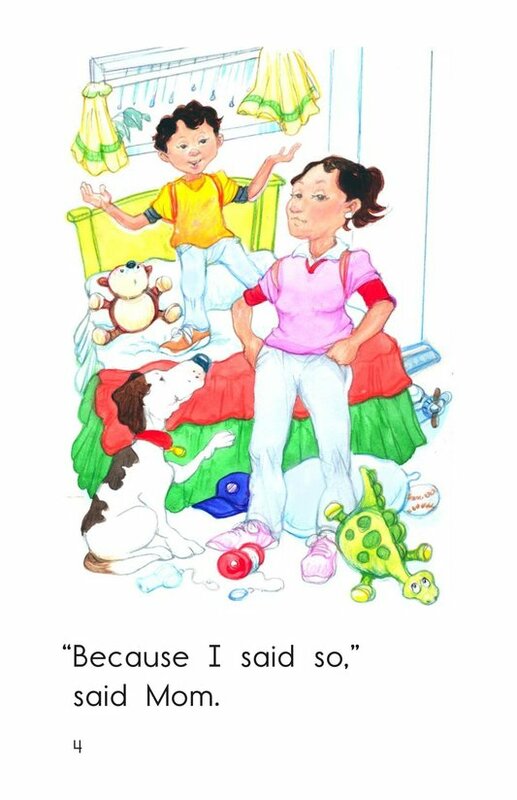 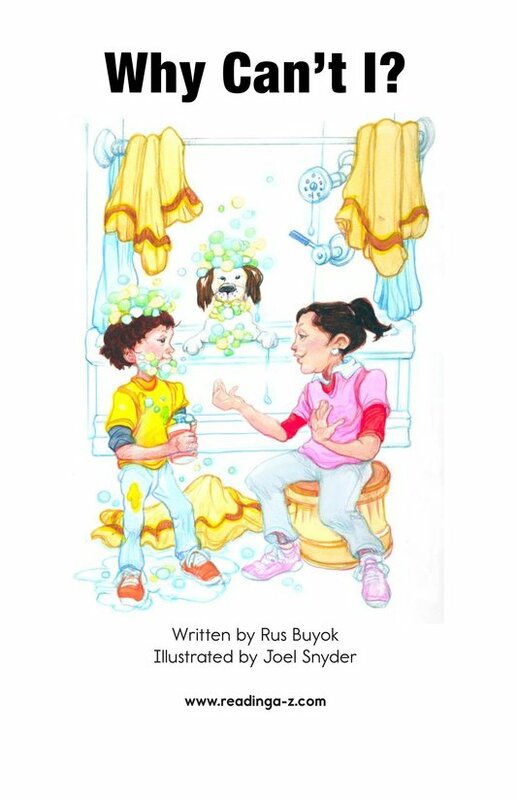 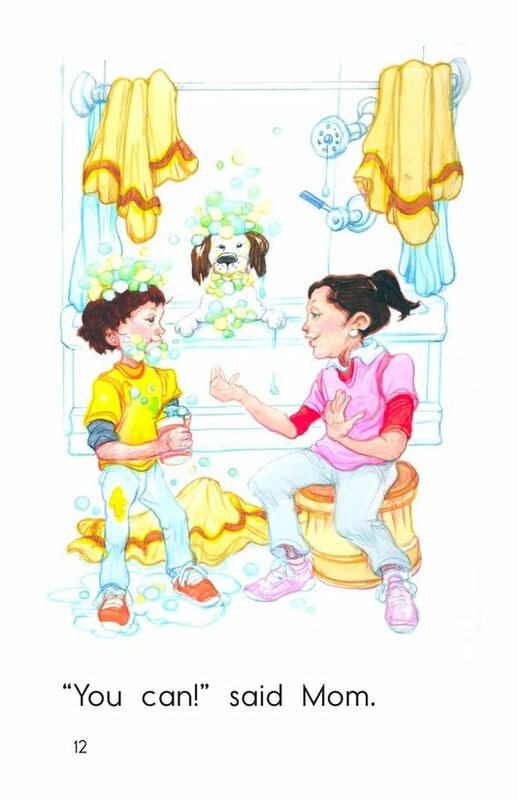 Detailed illustrations, repetitive text, and high-frequency words support emergent readers.